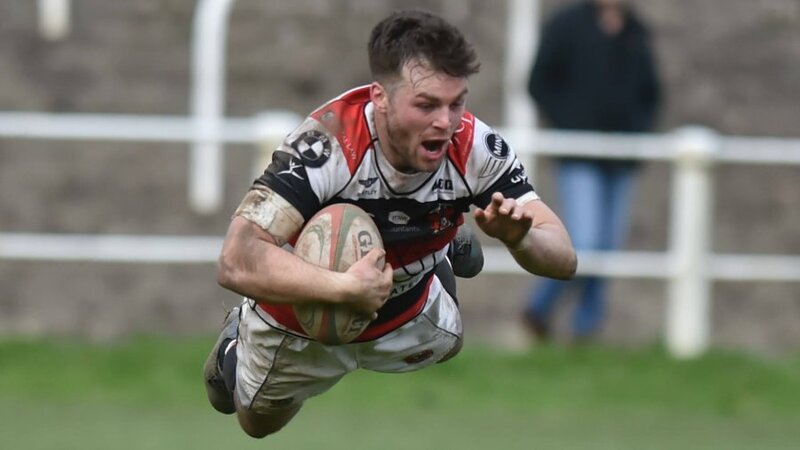 Pontypool RFC can confirm that former squad member, Adam Scanlon, has been deemed ineligible for competition for a period of two years by UK Anti-Doping (UKAD). 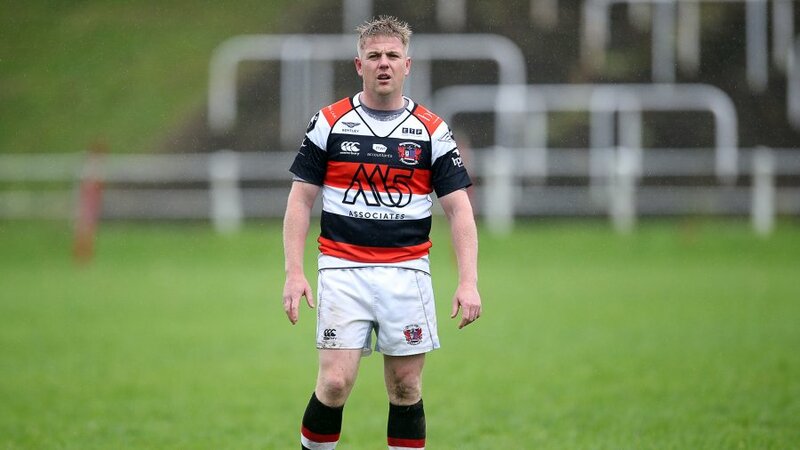 Scanlon tested positive for Clomiphene after providing an in-competition urine sample during Pontypool RFC’s SSE SWALEC Championship fixture versus Bridgend Athletic RFC on 24th October 2015. In respect of this ruling, UKAD confirmed that it did not seek to establish that the violation committed by Scanlon was done with intent. Pontypool RFC was notified of the positive test by the Welsh Rugby Union (WRU) on 13th November 2015 and took action to suspended Scanlon from all club duties with immediate effect. 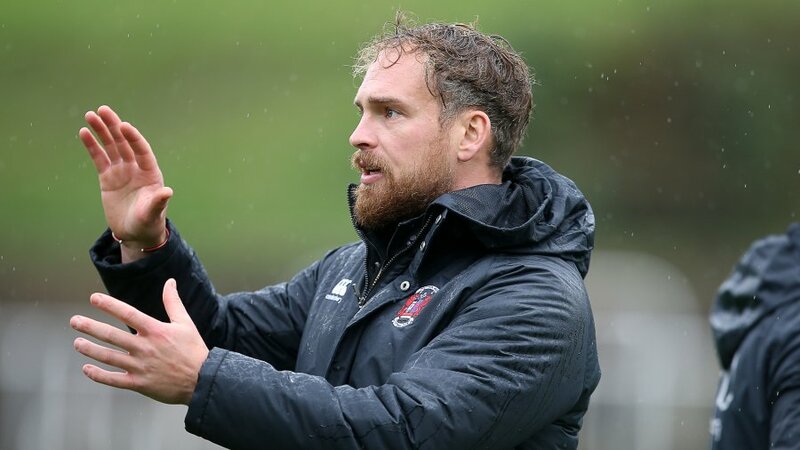 Throughout his suspension, Scanlon regularly communicated with Pontypool RFC’s medical staff and Chief Executive Officer and fully complied with all club investigations with integrity and professionalism. On 31st March 2016, UKAD imposed that Scanlon be ruled ineligible to compete for a period of two years until 23rd October 2017. Pontypool RFC has subsequently terminated its contract with Scanlon and relieved him of all duties. Pontypool RFC operates a zero tolerance policy in respect of drugs misuse and fully supports the ruling made by UKAD. “This is an exceptionally saddening case that reinforces the importance of all athletes remaining vigilant in ensuring that they are aware of everything they ingest into their system. 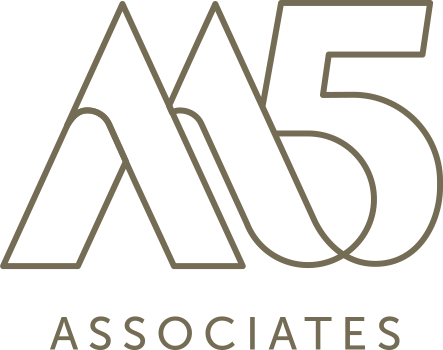 “Throughout this process, Adam has conducted himself with impeccable professionalism and has taken full responsibility for this situation. 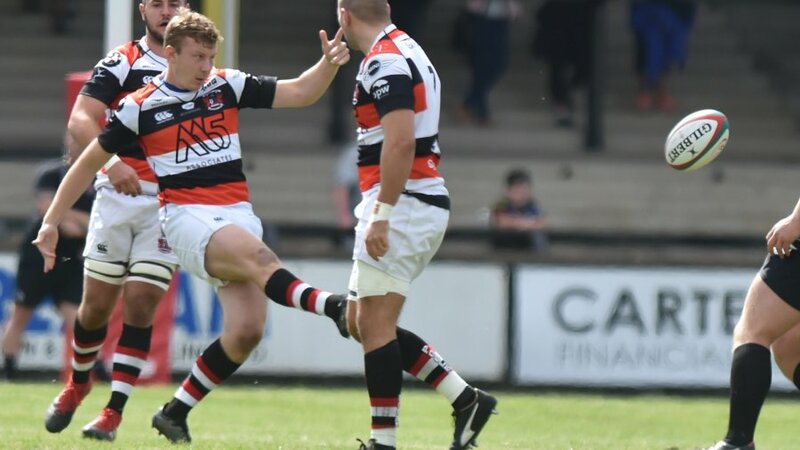 “Though Adam has been relieved of his sporting duties with Pontypool RFC, he will continue to play a central role in participating in the club’s WRU accredited drugs awareness educational programmes, which are conducted on a regular basis. 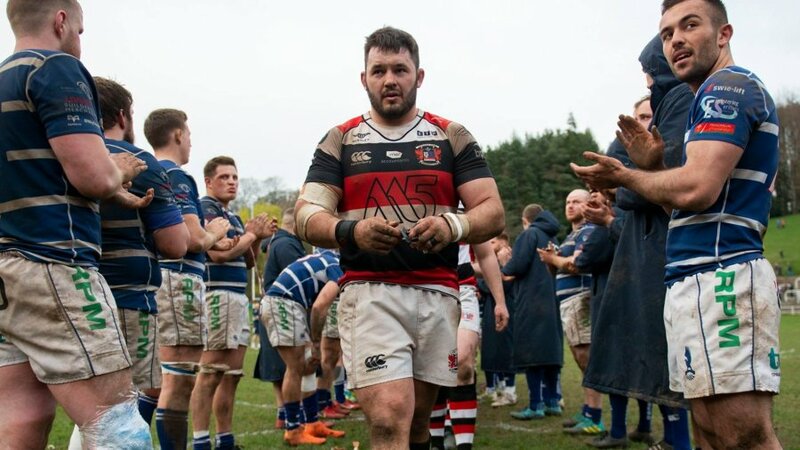 “This in itself demonstrates that Adam has acknowledged he has made a genuine mistake, but wishes to put that right however possible and continue to champion the importance of clean participation in rugby. “I extend my sincerest of thanks to UKAD and the WRU for their collaborative approach throughout this process. “I also wish to personally thank our medical staff in Angus Robertson and Emily Buckley for their continued professionalism. Their management of this situation was done so with impeccable empathy and objectivity. They are a credit to Welsh rugby. 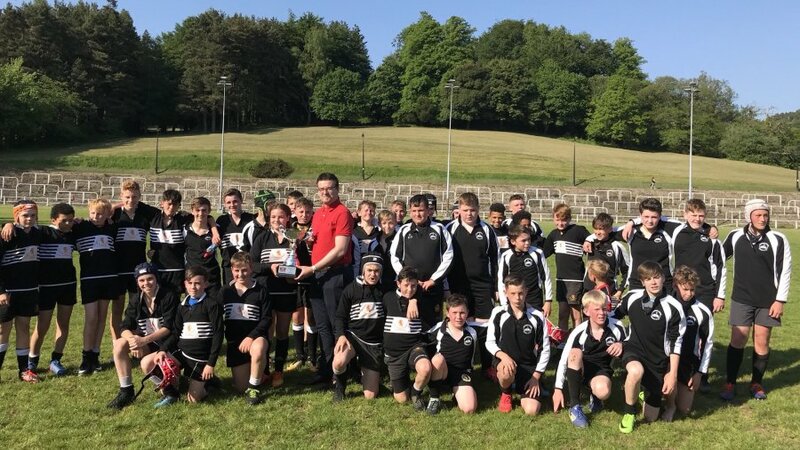 “Pontypool RFC abides by a zero tolerance policy in respect of drugs misuse and I have total confidence that our pro-active approach to delivering educational programmes and operating with the strongest of medical policies will enable the club to remain vigilant moving forward.